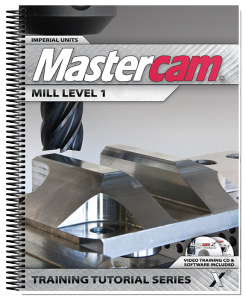 The Student will learn about the Graphical User Interface. 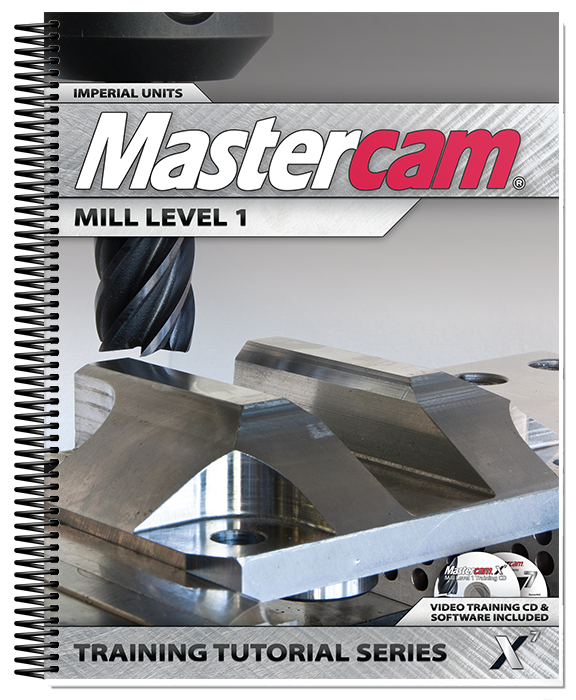 The Student will learn how to navigate through Mastercam. How to use the Status Bar to set the attributes.